We provide affordable graphic design services for print, web, social media & video. Additionally, we provide a variety of digital printing services in small and wide format. 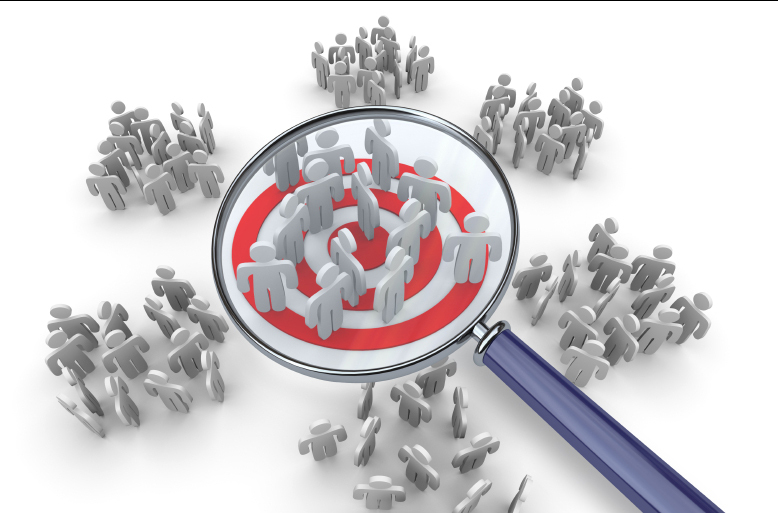 Our multi-channel marketing services drive customer acquisition. It's all about lead generation. We implement proven strategies to keep the flow of leads coming in. MyZipMail.com, our patented social networking platform allows unprecedented marketing reach through private and public posts by address and zip code. Our cloud-based digital signage systems allow you to communicate with your customers in captivating ways. Use digital signage to make powerful and lasting brand impressions and drive more conversions. AMPLS Mailing Service was established in 1966, and has been headquartered at the same location for over 50 years. 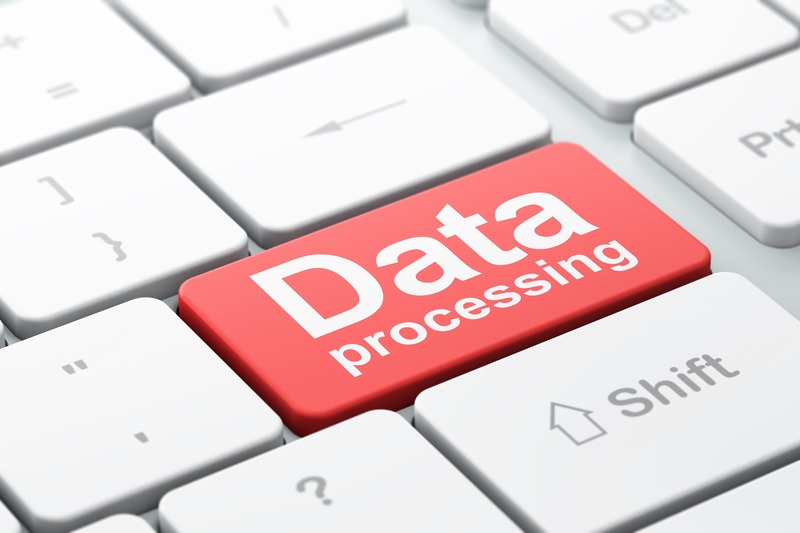 AMPLS specializes in providing comprehensive data and mailing services for businesses throughout the United States. 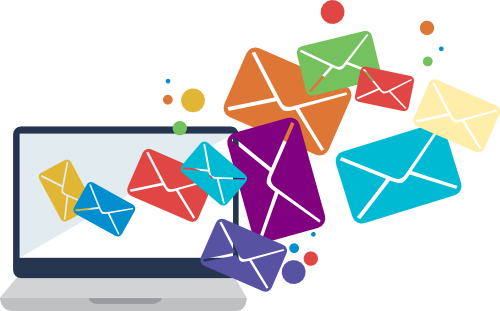 Our goal is to save your business time and money in the delivery of your marketing messages! 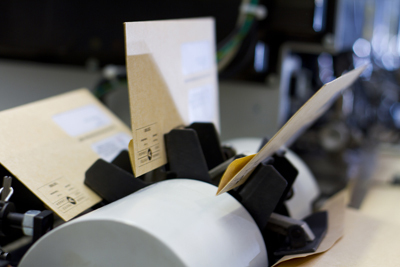 AMPLS MAILING SERVICE IS SOUTHERN CALIFORNIA’S PREMIER DIRECT MAIL, DIGITAL PRINTING & MARKETING LIST SERVICE PROVIDER.